You have built great links to your site, that's great, but they're pointless unless you get them indexed in google, The good news is I am offering my time tested 100% white hat indexing service to you on getlinkuk so you can take advantage getting your links credited to your site. How would you like to get your links indexed in minutes? You say impossible? Think again... Absolutely White hat and 100% Safe Google Approved Methods! Just send me the URL of your site and the Keyword Phrases you want optimized, and I'll take care of the rest for you. The Search Engines and Directories I submit your site to aren't ALL "Top Rated," but Search Engines like "Google" and "Alexa" are all there! Some Engines can take around a week to crawl your website, so don't expect "Instant" results. I will supply you with a full report of the Search Engines once I'm done! There are more than 7000+ websites where your site can be submitted to using our service. ✢ If you have any question about my service, then please send me a message at any time. I will contact you as soon as possible. So, Don't think much. Just Order Now! 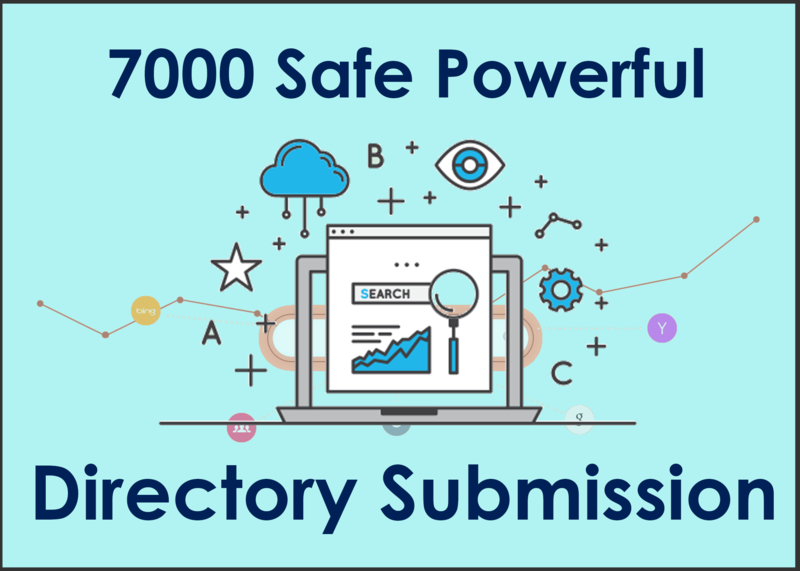 Submit Your URL To 7000 Statistic Websites For Fast Indexing is ranked 5 out of 5. Based on 7 user reviews.